Headaches are common, but they're not normal. 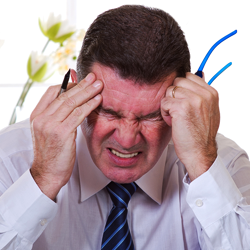 While we can’t guarantee results we have a high success rate with patients who get headaches. Give us a call. Lets sit down and discuss your unique situation. Is the spine the source of all h​eadaches?